How Long Does a Battery Temperature Sensor Last? Most people fail to realize just how sensitive the charging system on their car is. If all of the components of your charging system are not working properly, then it will be nearly impossible to crank and run the vehicle. The battery temperature sensor is a very important piece of the charging system. A battery runs best when it is between 40 and 70 degrees. The battery temperature sensor helps to tell the engine computer when a bit more power is needed from the alternator during colder weather. This sensor is located on the battery terminal and is used every time the car is running. The sensors on a car are supposed to last the life of the engine, but this is not always the case. The heat that is produced by your engine can produce a lot of problem for the sensors on a car. The battery temperature sensor is constantly reading what the temperature is, which means that it can overwork itself and damage the vital components that it needs to run. 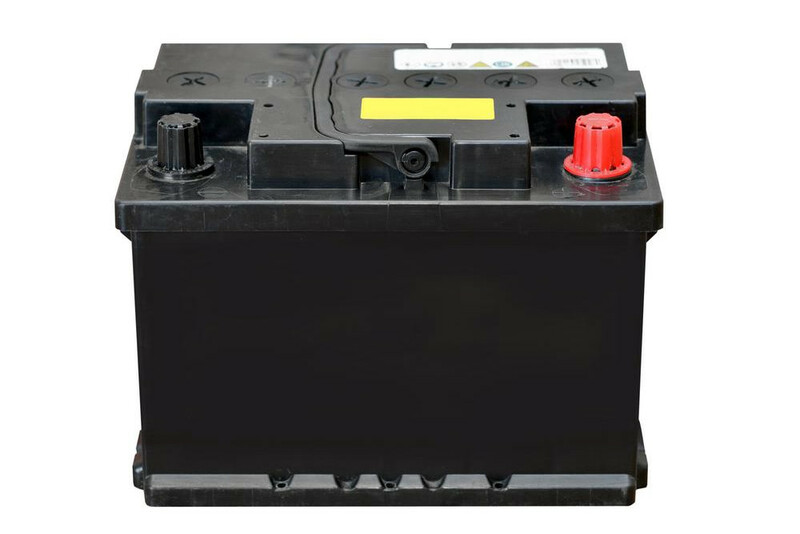 Generally, the battery should be inspected on a routine basis to ensure that there are no issues. Since the battery temperature sensor is located on the positive battery cable, it will be relatively easy to give it a once over to make sure that it looks alright. If there is a lot of corrosion on the positive battery cable, then it may cause issues for the battery temperature sensor due to the connection problems the corrosion presents. The following are some of the things that you may notice when your battery temperature sensor is going bad. Having a damaged battery temperature sensor can prove to be very problematic for your charging system. Driving your car with a damaged sensor may lead to problems cranking the vehicle when needed. Getting the bad battery temperature sensor replaced as soon as there is a sign of trouble is important in maintaining the functionality of your charging system. Q: No start without starting fluid.